Detroit is one of the cities that is on the biggest upswing in the last 5 years. New businesses, new hope, & new leadership has made Motown a destination point for young people & people looking to become entrepreneurs. The auto industry is back on top, new tech hubs are being established, restaurants are springing up all over & the arts scene is at one of its best points in years. Zipper SEO looks to take Detroit businesses & help them get ranked well in search engines, such as Google, Yahoo & Bing. With so many business opportunities in the area now, the competition to stay at the top of people’s minds in search is getting increasingly harder by the day. Local Detroit SEO from Zipper will make sure your business is ranking high in the city of Detroit, the metro area & the entire state of Michigan. Our award-winning web design services will make sure that your Detroit-area business is looking sleek & stylish, representing your business in the best light possible, thus building instant trust & respect from potential clients. 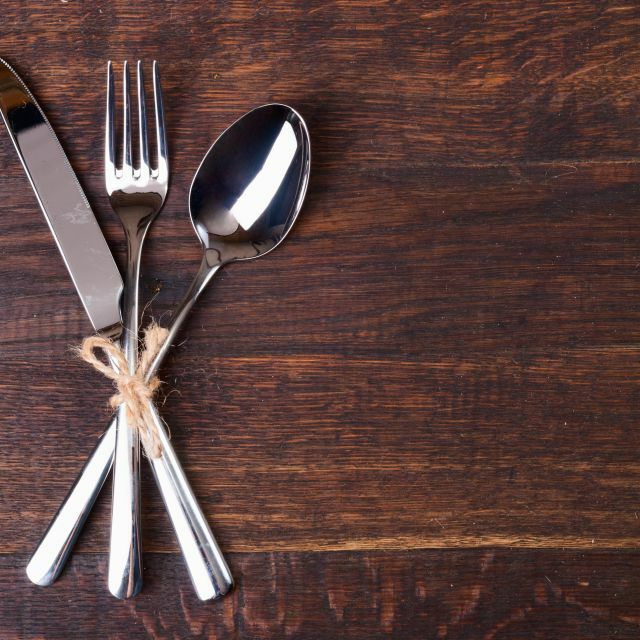 Detroit and its surrounding communities, including Troy, Ferndale, Livonia, Sterling Heights, Novi, Royal Oak & others support great local restaurants. Whether its great Pizza from Pizza Papalis & Buddy’s, great Italian food at Andiamo’s or a late night trip to your favorite Coney Island, local residents are rolling up their sleeves & giving everyone a taste of their favorite foods. Zipper SEO & Web Design can help your restaurant & any other business become popular through our local SEO services pack, which will improve your business’ ranking on Google search & improve your overall standing in social media outlets. In 2008, the Michigan Film Incentive was created & generated much buzz & energy by having major Hollywood films coming to film & spend money in the state, particularly in the Detroit area. One of the ripple effects of that incentive was the explosion of attention the arts scene in Detroit gained. The arts & entertainment scene has always been strong in Detroit, with all kinds of stand-up comedy, theatres (professional & college), & film schools that have been built up to show off the future of the entertainment industry with programs at University of Michigan, Michigan State University, Wayne State University, Motion Picture Institute of Michigan & many others. If you are a performer or someone who is looking to build their brand in the Detroit arts scene, Zipper SEO can help your venture by our social marketing campaigns for Facebook, Twitter, YouTube, LinkedIn, Soundcloud & Vine. We will make sure the world see the hard work of the entertainers in the area & make sure their work is going viral quickly & efficiently. Detroit is a very hard-working town & is very passionate about its sports. With having the Pistons, Tigers, Lions & Red Wings in the area, and Michigan & Michigan State as the main colleges, there are many business opportunities around the stadiums before & after the big games. Zipper SEO can make sure that your business is well-known & is at the top of the mind (and search) for people looking for fun activities on gameday or a fun night out after a big win. Our Twitter services can make your company or individual account go viral in a heartbeat & is part of our local SEO services. 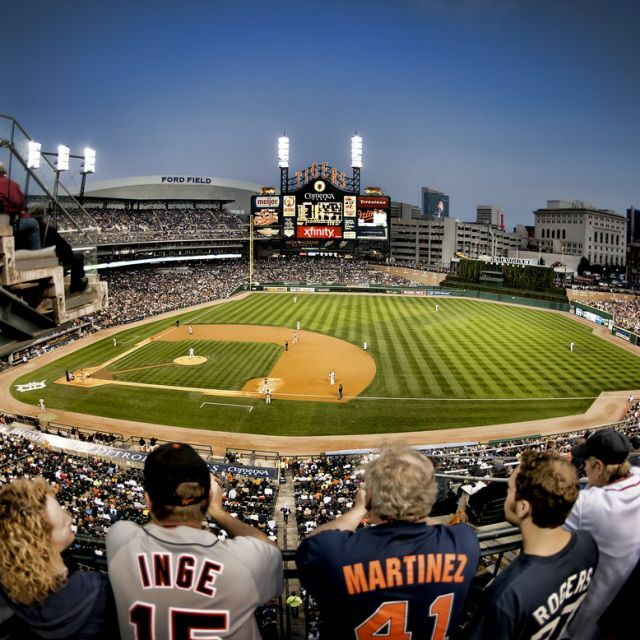 Whether you want to advertise during a game or get the big word out about a special deal you have before or after a game at the Palace, Comerica Park, Joe Louis Arena or Ford Field, or maybe offer a special shuttle for those planning on staying a while, Zipper will make sure your brand is a true mainstay of Detroit action, on & off the field. Ever since the city of Detroit was founded in 1701, one thing has always been consistent when people think about Detroit & marketing of any kind – it all somehow goes back to the automotive industry. With having a great car history with having the North American International Auto Show each January to having the major American automakers located in the Detroit area – Ford, General Motors & Chrysler – Detroit has always been a city that has been proud of their automobiles & take pride in putting together quality vehicles. Zipper SEO can handle SEO marketing for your auto parts or repair shop that helps keep those vehicles going strong. We can also handle local SEO marketing for dealerships that look to get their business out even more to the community. 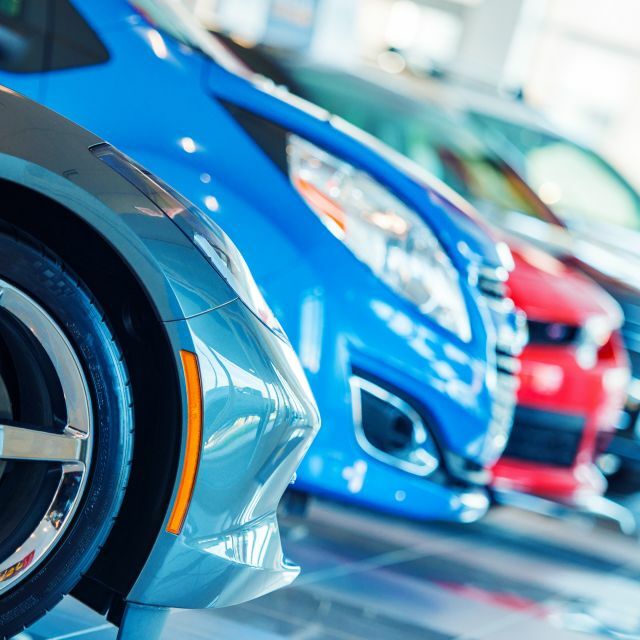 With the car industry, owners tend to be very loyal & will usually buy similar brands & go back to the same dealership if the service is great. Make that opportunity greater for your auto shop or dealership to be strong in Google search with SEO marketing from Zipper.